Dr. Imran Rizvi, is an exceptional dentist whose clinical expertise and warm personality go hand in hand to provide you with utmost quality and care in General, Cosmetic, Invisalign and Implant dentistry. Dr. Rizvi earned his Doctor of Dental Surgery from the nationally renowned Arthur A. Dugoni School of Dentistry at the University of the Pacific, San Francisco in 1997. Dr. Rizvi understands that staying up to date in the ever-changing field of dentistry is essential in order to fulfill his vision of providing his patients with the exceptional treatment they deserve. He therefore, dedicates a substantial amount of time each year to furthering his education, including extensive training at the prestigious Las Vegas institute (LVI) for Advanced Dental Studies in cosmetic and neuromuscular dentistry (TMJ disorders). 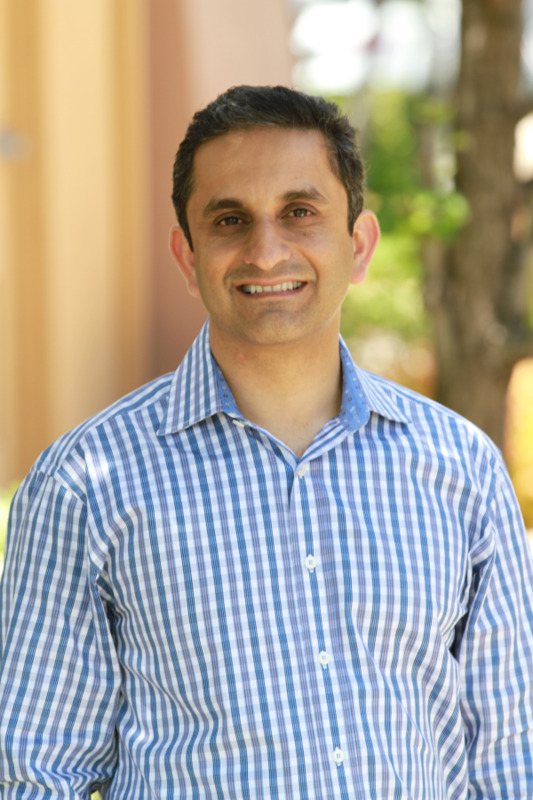 Along with being an active member of the American Dental Association (ADA), the California Dental Association (CDA), and the Contra Costa Dental Society, Dr. Rizvi was also selected as one of America’s top Dentists by Consumer Research Council of America. For over a decade, Dr. Rizvi has devoted himself to giving each patient a personalized approach to their concerns in an atmosphere of maximum comfort and care. His innovative dental techniques paired with an artistic eye and affinity for perfectionism ensures beautiful and natural smiles for his patients. At Parkway Dental's office, great emphasis is placed on detail, aesthetics, a natural result, a caring team, and a comfortable practice environment. 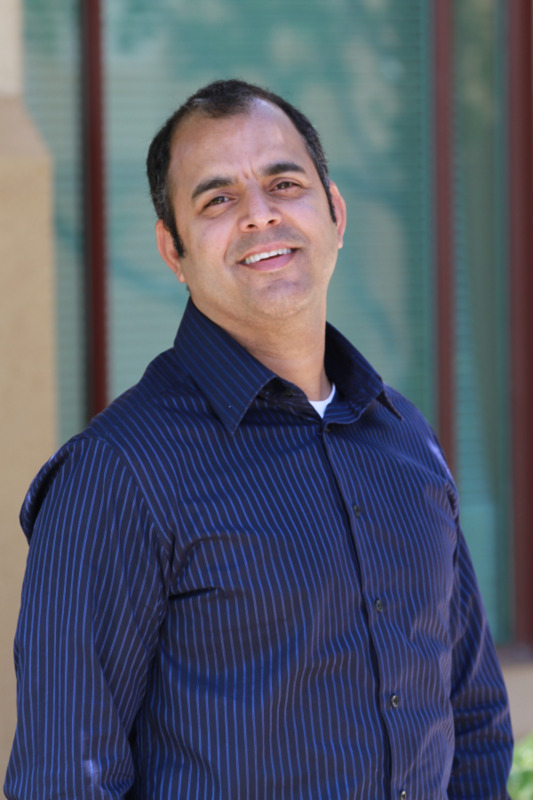 Outside of his practice, Dr. Rizvi is also a loving husband and a dedicated father of two. In his free time he enjoys spending time with his family and friends. Cricket is one of his longtime passions and he is an active member of the Bay Cricket Club in San Ramon, participating in weekly matches. If you are looking for an experienced dentist in Brentwood, please call us today! Dr. Habib is a graduate of the University of the Pacific School Of Dentistry in San Francisco. He has been practicing for over 20 years as a General Dentist and lectures for Progressive Orthodontic Seminars both nationally and internationally. He understands that staying up to date in the ever changing field of dentistry is essential in order to provide his patients with exceptional care they deserve. He has taken continuing education courses in Implants, Orthodontics and Cosmetic Dentistry. Dr. Habib with his wife and 3 kids reside in the Bay Area. His hobbies include soccer, reading and golfing. He has taken continuing education courses in Implants, Orthodontics and Cosmetic Dentistry.